Comfort, safety, convenience and time-saving are critical when key employees are being flown around the world for business meetings. 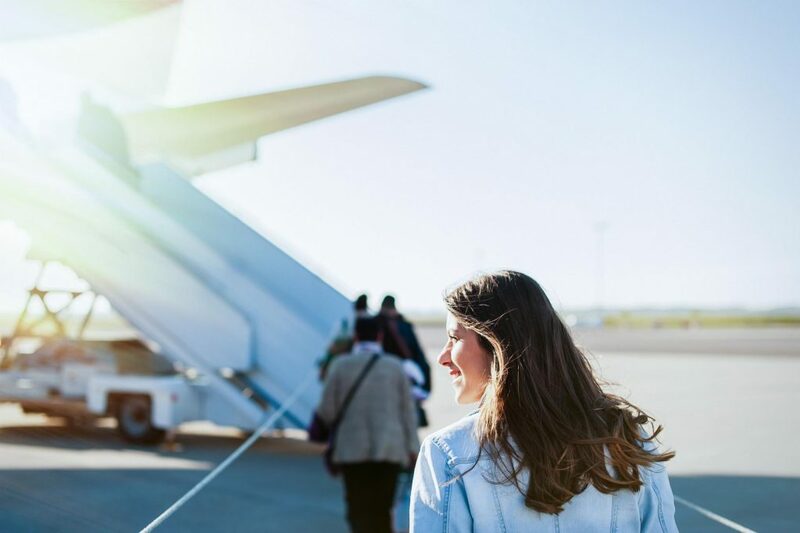 In many cases, a charter flight is the optimal travel solution – comfort, safety, convenience and time-saving are critical when key employees are being flown around the world for business meetings. 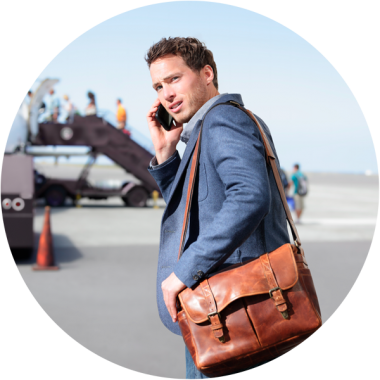 Tight schedules, challenging routes and inefficient use of time can often make scheduled flights awkward for business trips. In many cases, lost working hours, hotel nights, train and taxi journeys, possible flight cancellations and late flights have to be costed in. Businesspeople attending important meetings on a tight schedule do not have time to waste on non-optimal travel. It has been shown that private flights provide multiple benefits ranging from saved time to enhanced employee wellbeing. In addition to improving employee wellbeing and impressing your customers, a charter flight will save you time and money. Charter flight schedules are planned in line with the customer’s needs, transit journeys are smooth, and flight-time can be used for work. Optimal flight routes also make travel more ecological, particularly to remoter locations. The key issue is choosing the most suitable aircraft and operator for each journey – with us, you can travel by propeller plane, large or small jet, or top-end luxury jet. For your convenience, Private Skies will tender between operators, seek the best prices, handle cooperation and contractual issues securely, and arrange flights and the required additional services just as you wish – we will turn your business trip into an amazing experience! Four cities in a single day - group of executives holds time-saving meeting day on the ground and in the air. How to arrange a meeting day in Copenhagen and a time-saving in-flight meeting, when your key people are scattered around the Nordic countries? In a series of quick stops, we picked up a group of executives from Helsinki, Stockholm and Oslo, bringing them together for an in-flight strategy meeting followed by a day-long meeting in Copenhagen.